Not all dermal rollers have the same sized needles. Talk to Dr. Anna about which one suits you! To schedule a complimentary consultation, please contact us or visit our online booking system. Dermal Rollers are a simple, effective and inexpensive solution to laser therapy. 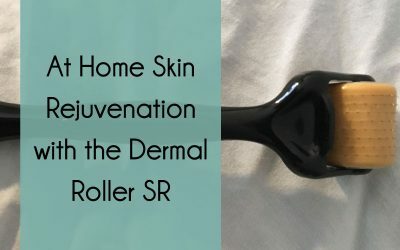 Dermal rollers aerate the skin to boost collagen and rejuvenate the face. Dermal rolling can be done at home. 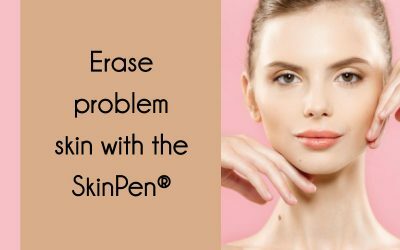 Dermal rolling is appropriate for all skin types and ages. The first dermal rolling session is performed at the clinic under the supervision of Dr. Anna. Dermal rolling rejuvenates the face and skin on the body including scar and cellulite reduction. Apply a Mesotherapy solution to the area and keep it on overnight, or as long as possible. Dermal roll once every week for 4-6 weeks, or until you achieve the desired outcome. Clean your dermal roller with alcohol swabs between uses. Discard after 10-15 uses. Need more information? Read these articles by Dr. Anna.